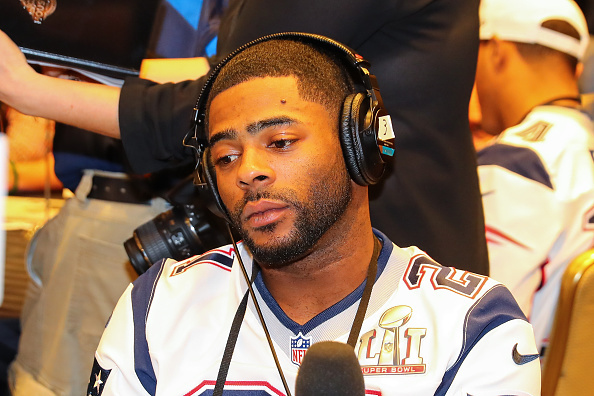 The Saints are ‘enamored’ with Malcolm Butler and that the parameters for a deal between the team and the cornerback are ‘mostly’ in place, Mike Girardi of CSN New England reports. Once the Saints and Butler have reached agreement, the ball goes back into the Patriots’ court. 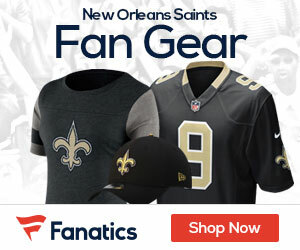 They can either match the offer or let Butler go to New Orleans at the cost of the Saints’ first-round draft choice. The third option, of course, is that the teams work out a trade, but that’s contingent on Butler signing the contract the Patriots tendered him prior to free agency. If he’s unsigned, he can’t be traded.